At St Marc Montreal we design and make everything in our Centre Sud workshop. Using luxury materials and time-honored methods we craft contemporary unisex footwear that is made to last. 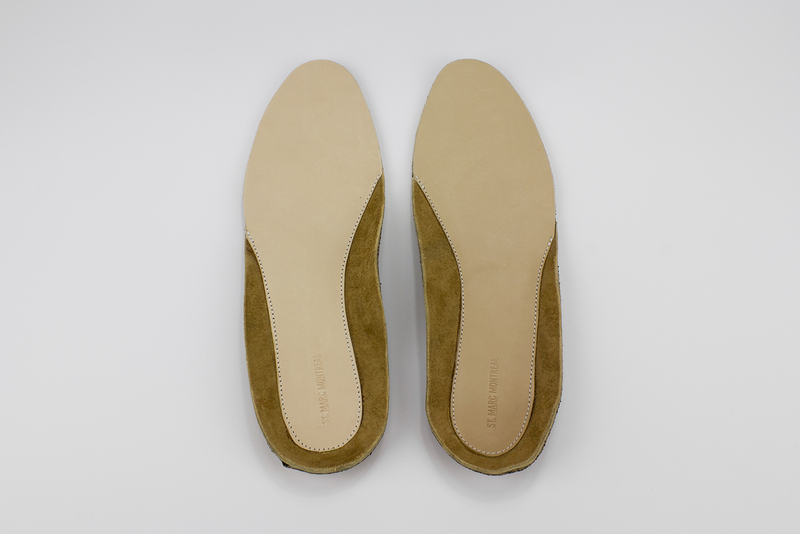 St Marc shoes and boots are made to order on a vegetable tanned footbed. We offer two constructions: Stitchdown and Hand Welted. Both are hand-stitched. 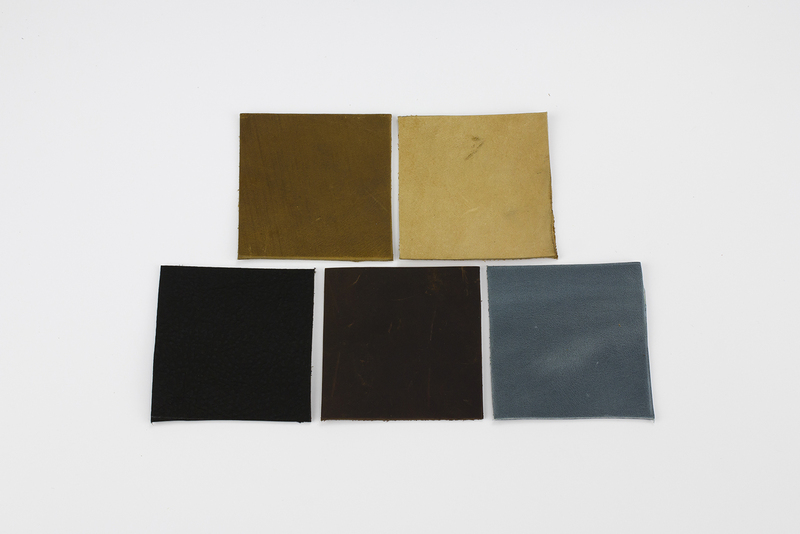 Stitchdown construction, on the left, is a lighter and more flexible option. In this construction, the upper part of the shoe is stitched directly to the midsole. 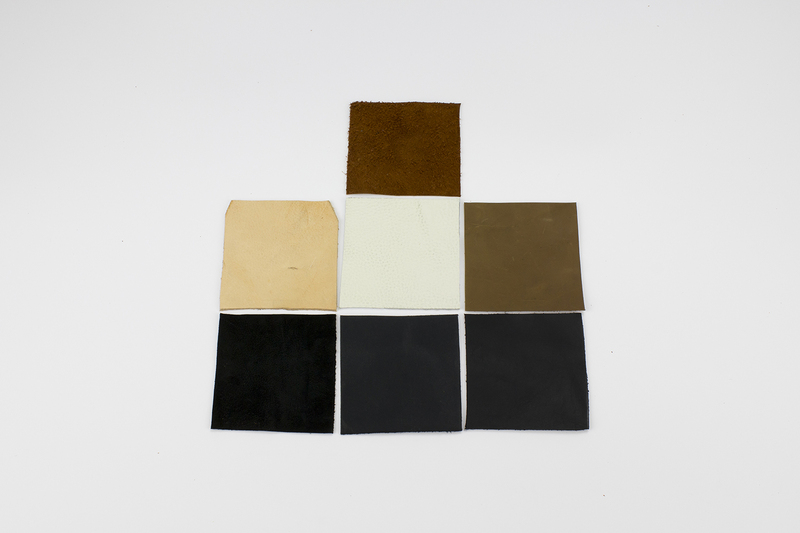 It is most suitable for use with cemented Vibram soles. 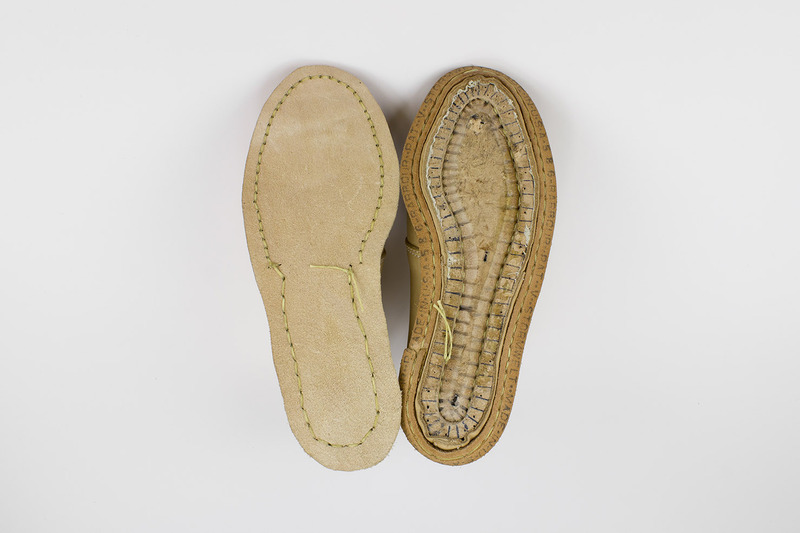 Hand Welted Construction, on the right, involves stitching a welt to the upper part of the shoe into a channel in the footbed. 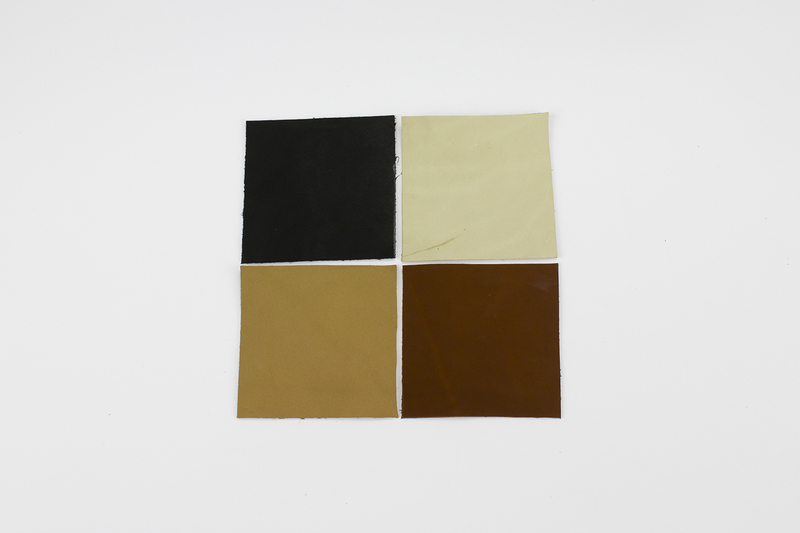 This construction is best suited for leather or crepe soles, which are then stitched to the welt. 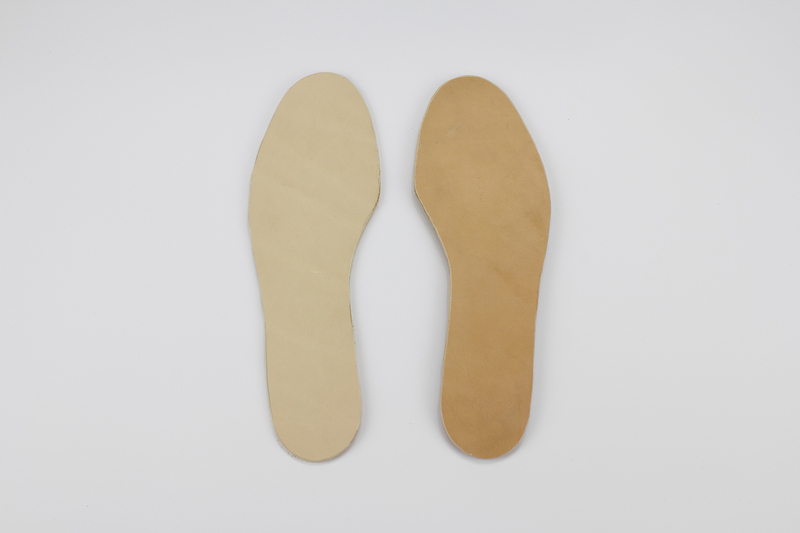 Whenever changing the sole, the welt could also be changed if it is damaged. 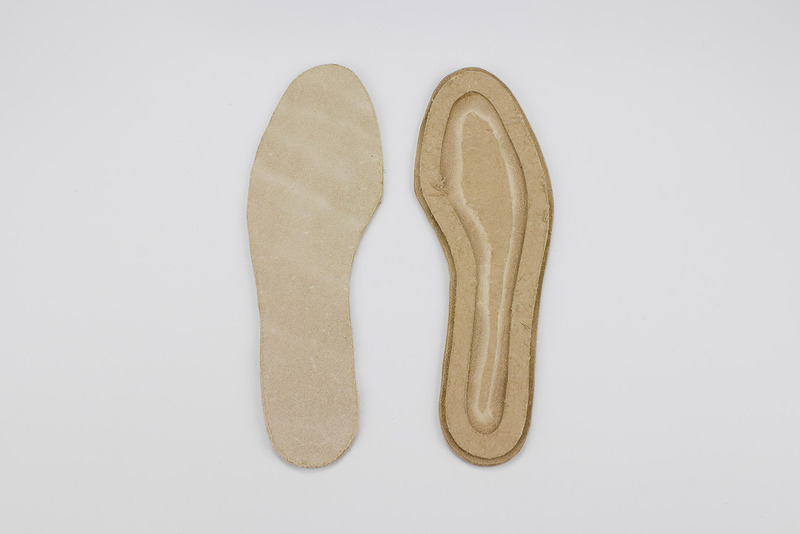 St Marc shoes always come with SMM Cork Insoles.